With Borovets resort in Bulgaria putting the final touches on what is expected to be a busy opening next month, the resort is delighted to announce the completion of its new six-seater high speed lift the "Martinovi Baraki Express". The new lift replaces the old 4-seater on the existing line with new technology, significant increase in capacity and speed. The new lift will be taking up to 3,000 people per hour, over three times what was previously possible with riding time now only taking 3.5 minutes, that's more than two times faster than previously. Along with better speed and capacity, one of the major advantages of the new Martinovi Baraki Express is the innovative Direct Drive technology. The system offers increased reliability, lowered noise and vibration levels, environmental sustainability and lowered maintenance costs. Unbeatable comfort is another benefit of the new lift. The seats have individual support for the feet, that will increase child safety. The new seats are also very wide with high, comfortable, stylish backrests. 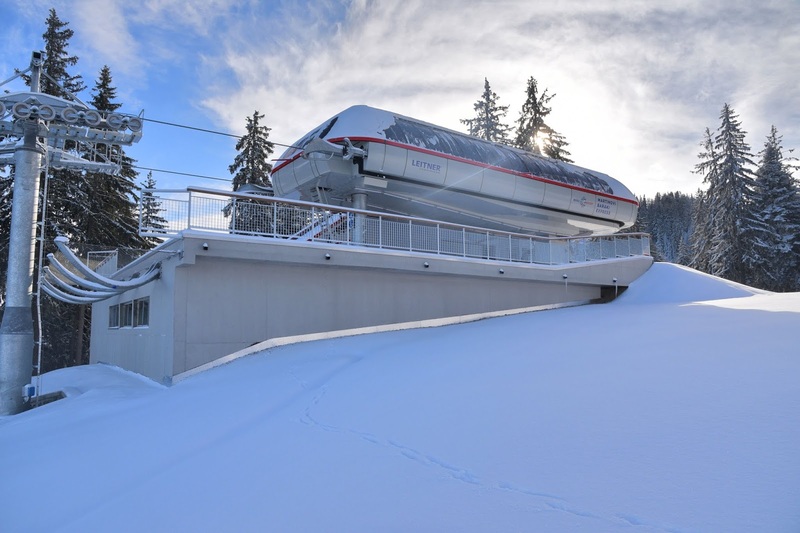 The Martinovi Baraki Express lift is one of the key lifts in Borovets and during the winter season will carry thousands of people every day. The lift connects the learning center in front of the Hotel Rila with the blue ski run “Martinovi baraki 1”, the red runs “Martinovi baraki 2 & 3” and the black runs “Martinovi baraka 4” and “Cherveno zname” as well as the Borosport Snow Park. The lift will also operate for the ever popular night skiing in Borovets. This investment has cost 12m Bulgarian Levs and is part of the long-term plan of “Borosport” JSC to improve the ski area in Borovets and demonstrates the resort's ambition to develop Bulgarian winter sports to a world class standard. 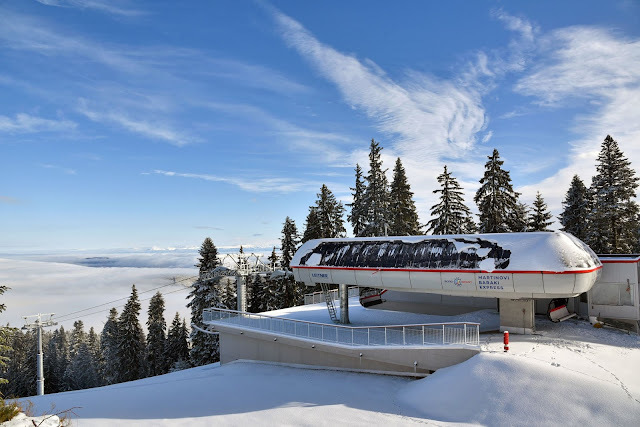 The project is part of the resort’s 5 year strategy that includes the upcoming reconstruction of the gondola lift “Yastrebets” and the technical snow area enlargement to 85% of the ski runs. Enjoy riding the new lift this winter by securing your Borovets ski holiday today with a £70pp deposit and save!